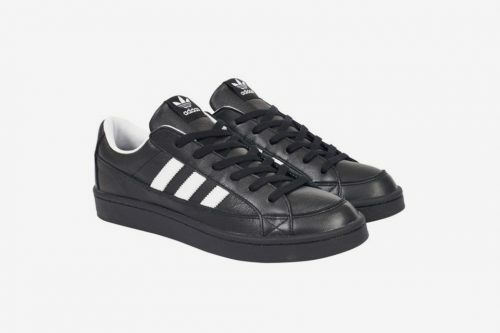 Popular British skate brand – Palace is teaming up with adidas Originals on a pack of two contrasting skate shoes. 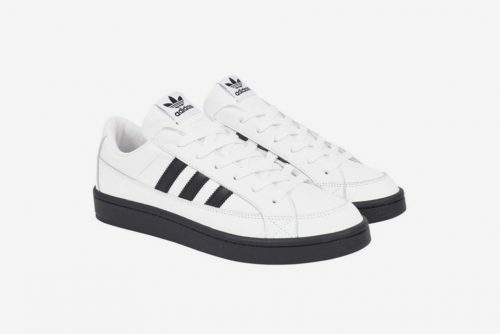 Arriving in both black/white and white/black, the Camton Trainer boast a shape that’s similar to the classic adidas Superstar, but with a few noticeable tweaks for better skating experience, and a Palace logo adorning the heel. 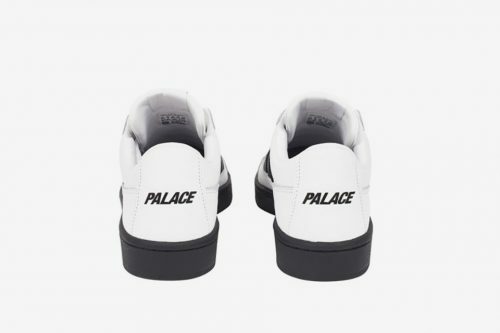 Launching on 26th October at Palace online store, pay only £5 for shipping to our UK warehouse, and receive the shoes in Malaysia from us!